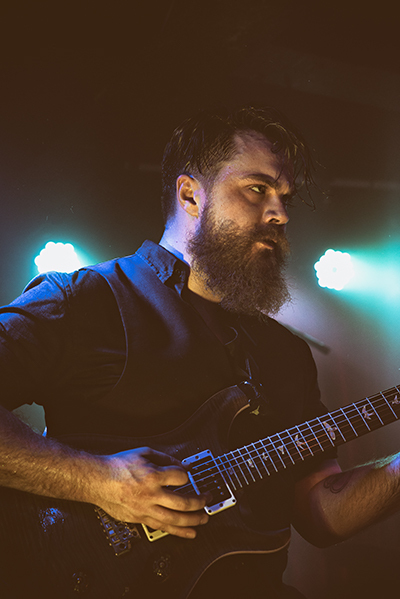 Steven Angell is guitarist for Melbourne-based alternative rock band Orsome Welles, and flamenco-rock trio Malcura. Steven has spent the past 15 years playing shows throughout Australia, heavily invested in the growing busking and music scene in Melbourne. Having played multiple instruments from a young age, he studied Music Performance at Melbourne’s JMC Academy, before founding Orsome Welles and Malcura; writing, recording and touring extensively since 2010 with both acts.